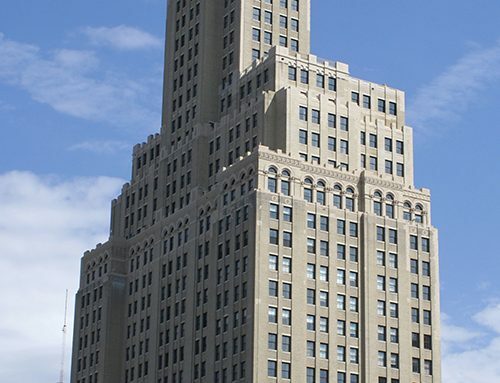 Higgins Quasebarth & Partners served as historic preservation consultants to Brack Capital Real Estate and Kibel Companies in the rehabilitation and conversion of the West Street Building to residential use. 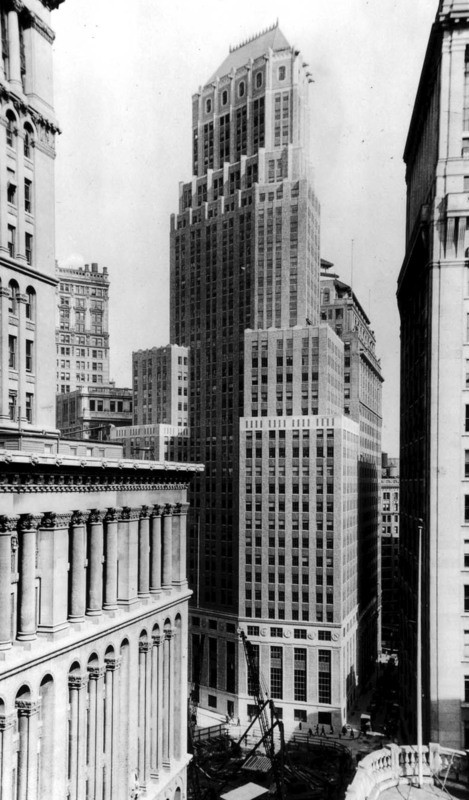 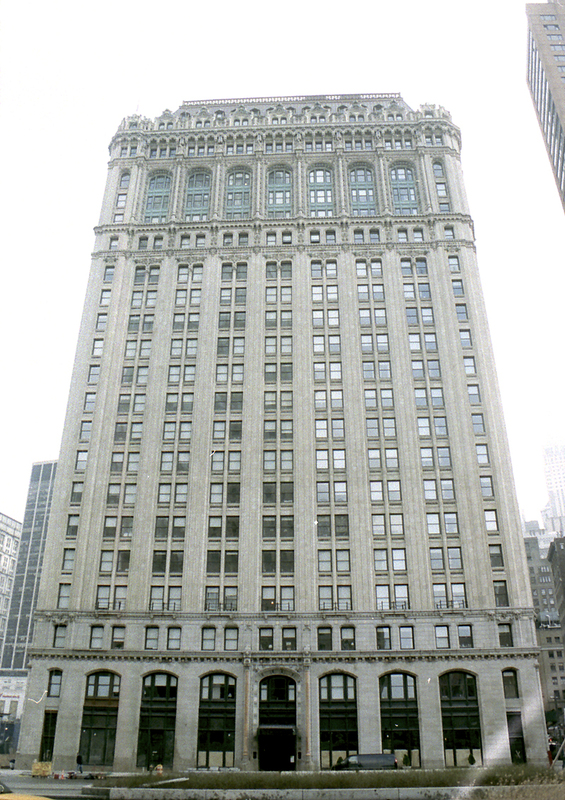 The West Street Building, an early twentieth century skyscraper designed by Cass Gilbert, was severely damaged as a result of the September 11th, 2001 terrorist attacks. 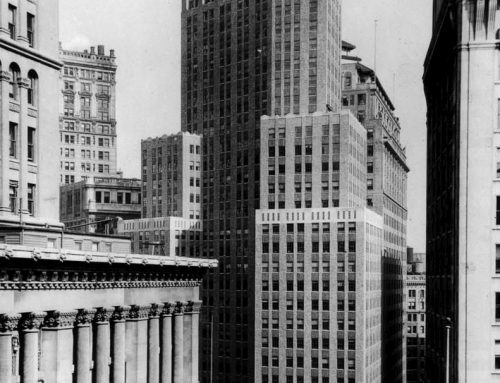 HQ conducted historical research on the West Street Building which led to its listing on the National Register of Historic Places. 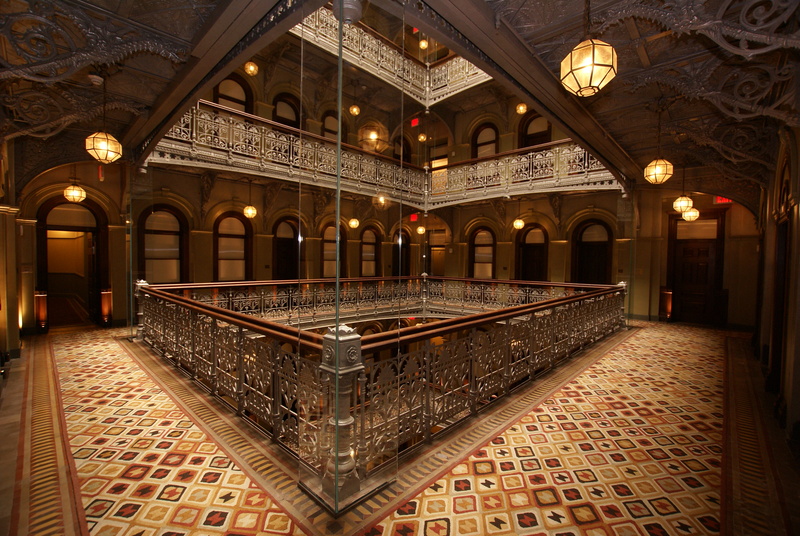 HQ consulted with the architects involved in the project to make sure that all rehabilitations conformed to the Secretary of the Interior’s Standards. 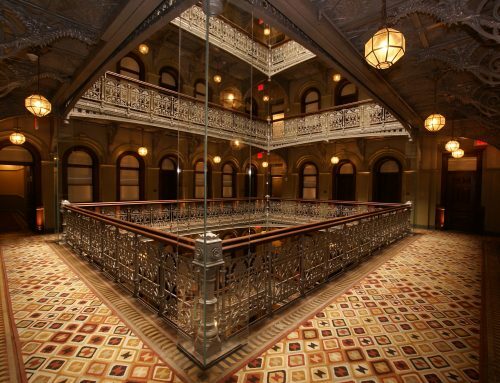 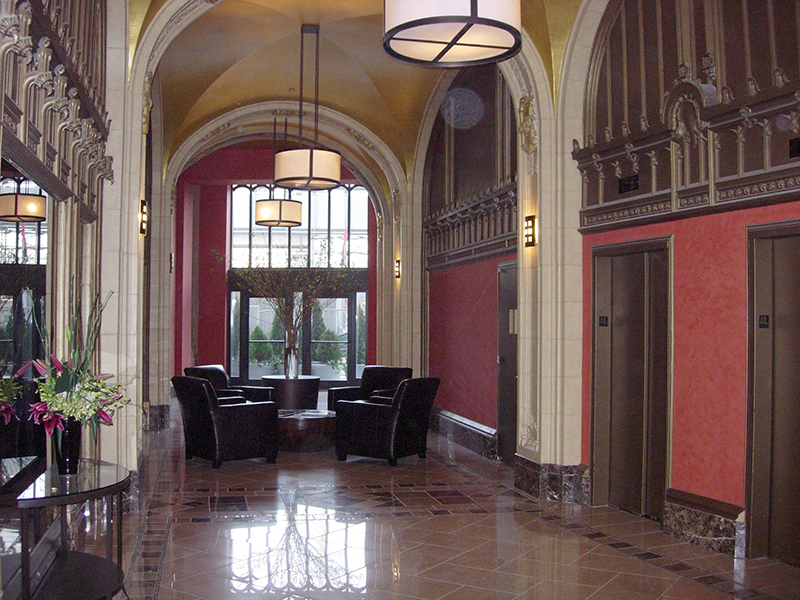 This included an extensive restoration of the historic lobby. 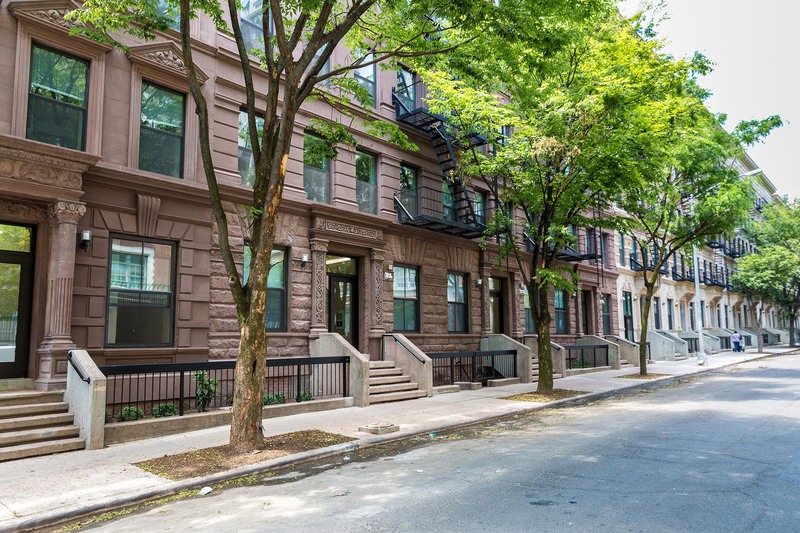 HQ also provided construction period restoration consulting in addition to guiding the rehabilitation through the local landmarks review process. 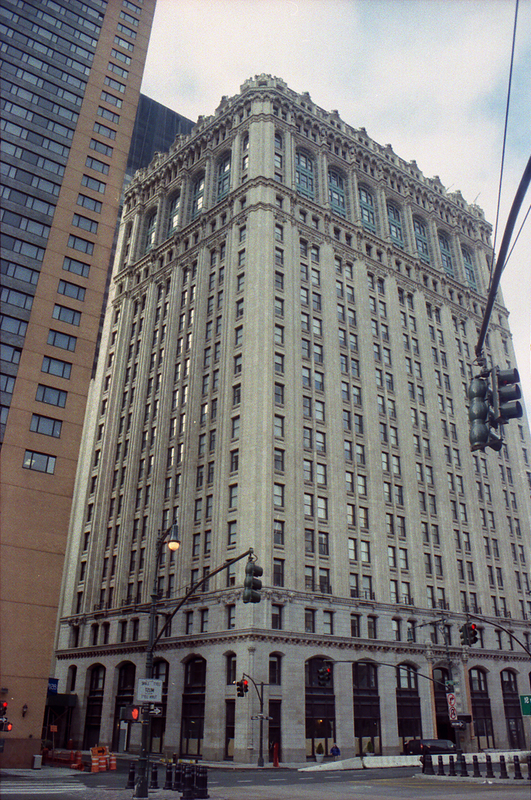 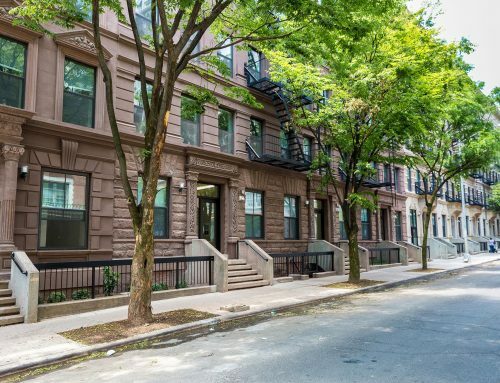 The West Street Building project was awarded the New York Landmarks Conservancy Lucy G. Moses Preservation Award in 2005 and the Preservation League of New York State Excellence in Historic Preservation Award in 2006.